After Builders cleaning London. Big or small the house improvements, repairs and renovations, mostly make you unhappy with all the incredible amount of dirt and dust all around. Perhaps, you need a professional help to help you deal with all the leftovers. Call Max Clean and you will receive cleaning teams who are more than willing and able to provide after builders cleaning services designed specially to help you with the mess generated from building work. Ensure a healthy, dust-free property. Our cleaning team is trained and experienced, providing the best cleaning services. Our clients get efficient and quality cleaning service on affordable prices. Our team using industrial modern machinery and detergents are able to remove this boring and hard work off your shoulders. You can contact our friendly office staff and you can book After Builders cleaning in London or you can choose from our other professional service like – End of Tenancy cleaning, Carpet & Upholstery cleaning and Domestic cleaning for more great results. We can recommend you to use this service with our carpet cleaning service. Another great service is our deep oven cleaning . 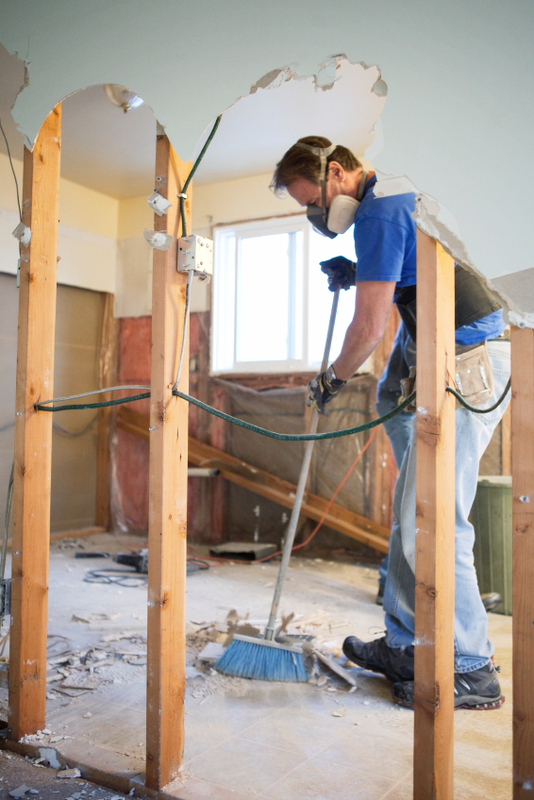 Having builders in your home is a very stressful and an unorganised affair. They very often leave finger prints, paint splashes, blobs of plaster or glue, piles of dust and bits of rubble behind, leaving your brand new renovation in chaos. This is where our professional cleaning company comes in. We can offer you our guaranteed after builders clean. Our guarantee to you is that there are no time restrictions for this service so they will stay on site until the job is completed. Our team will arrive with all the necessary equipment and detergents and it also means that if by any chance we do not live up to your expectations, we will return to re-clean the concerned areas for free. Regardless of whether you have completed a major project or had a small refurbishment; no post construction clean is too big. Our expert After-Builders Cleaning service could be charged by the hour or based on the size of the premise. Our highly trained staff can carry After Builders Cleaning in residential and commercial premises of all types and sizes. For a single unit or entire building – we will arrange expert After Builders Cleaning at a fair price. We are ready to be at your disposal and always happy to demonstrate our best quality. Do not hesitate to contact us, should you feel uncertain on which cleaning service to choose, our office staff is willingly providing with the information they need and are ready to advice on the matters you might need assistance with. Contact us by telephone: 0207 112 8027..